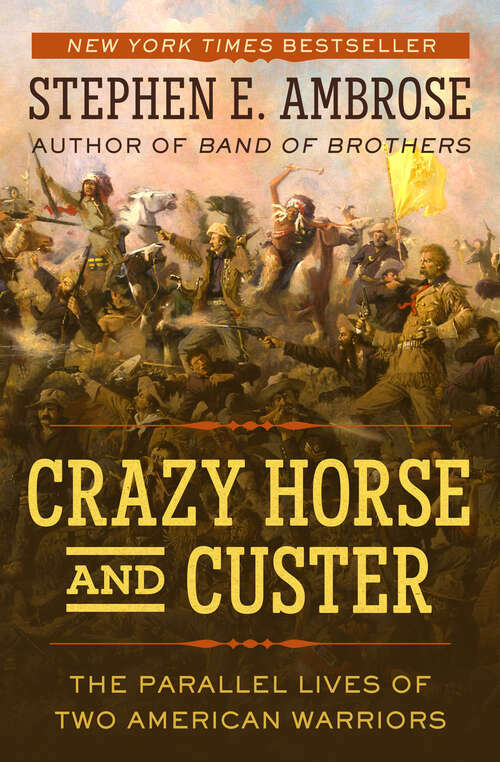 On the sparkling morning of June 25, 1876, 611 men of the United States 7th Cavalry rode toward the banks of Little Bighorn in the Montana Territory, where three thousand Indians stood waiting for battle. The lives of two great warriors would soon be forever linked throughout history: Crazy Horse, leader of the Oglala Sioux, and General George Armstrong Custer. Both were men of aggression and supreme courage. Both became leaders in their societies at very early ages. Both were stripped of power, in disgrace, and worked to earn back the respect of their people. And to both of them, the unspoiled grandeur of the Great Plains of North America was an irresistible challenge. Their parallel lives would pave the way, in a manner unknown to either, for an inevitable clash between two nations fighting for possession of the open prairie.